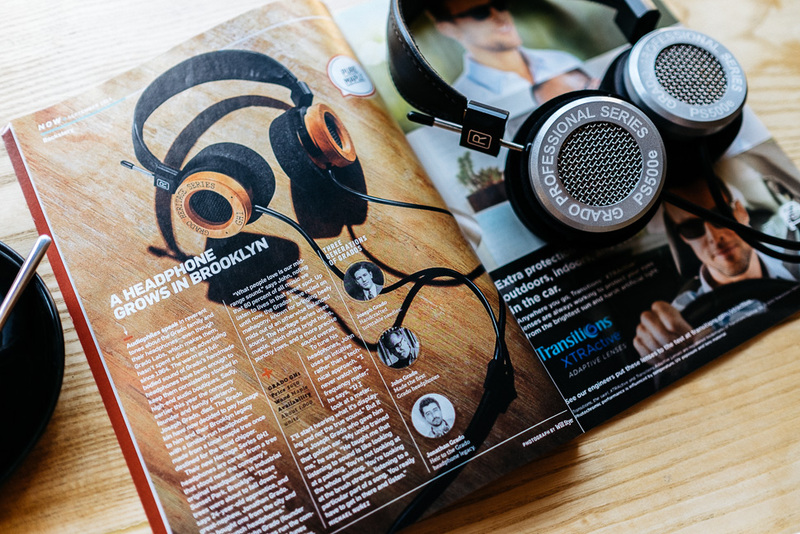 Popular Science Magazine not only covered the Grado Labs GH1 and spoke greatly about our heritage, but they also took a fantastic photo which you can see below. 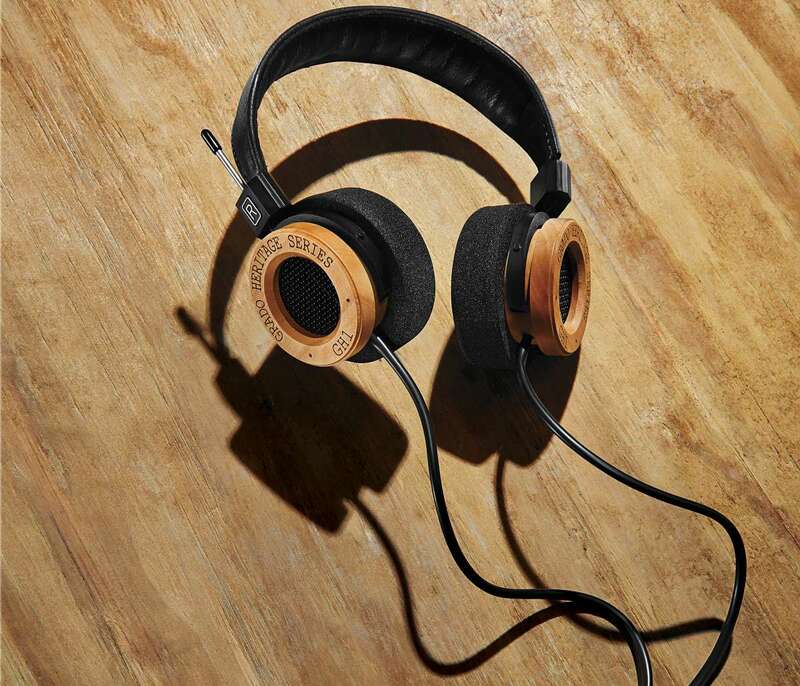 Thanks PopSci! Read the whole story here.